J&B’s Plumbing & Heating Supplies Ltd is an independent Plumbing & Heating Merchants with 5 branches based in Dorset & Hampshire. We hold a great deal of stock covering all aspects of plumbing and heating. 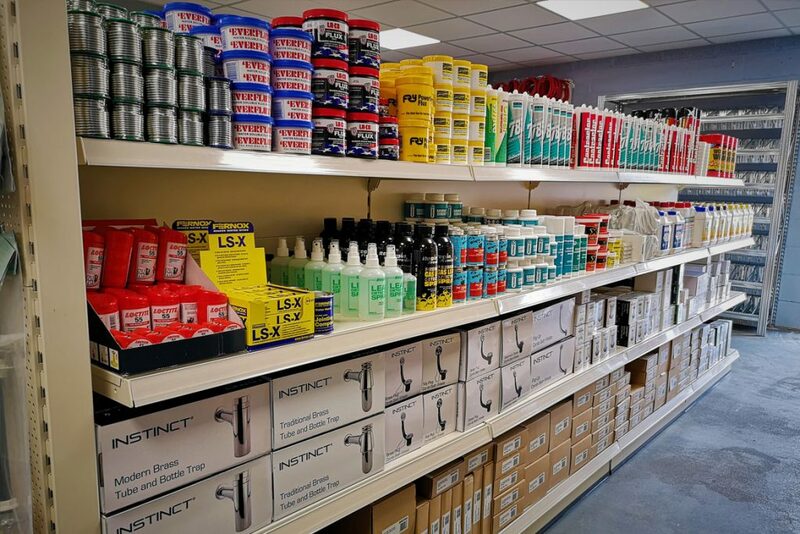 You will find anything from boiler spares and electrical ranges to drainage and guttering. We pride ourselves on giving our customers the best customer service possible and making every experience a personal and enjoyable one. As an independent business we love watching the independent businesses of all the tradesman we deal with in our community grow with us. When and how was J&B’s first established? We started out as a small shop in Moordown back in 2007, and still today Graham Bell, one of the founders, is our local Director. He is still very much involved with the business. The team here continue to learn from his vast knowledge and experience, not only in plumbing and heating but from his business acumen and knowledge of the requirements of the local area. We have since then opened an additional four branches including three showrooms, spread all around Dorset and Hampshire. In 2014 we became part of John Nicholls (Trading) Ltd. John Nicholls are the leading independent building and plumbers merchants, coving Oxfordshire, Warwickshire and Buckinghamshire. This has allowed us to continue to grow and build on our business, continually taking it to the next level. It gave us the ability to extend to new premises and to open up more Bathroom showrooms. We also largely introduced boiler spares into our stores. What is next for J&B’s? It’s been a very exciting year for us. We have been developing a new website among other things which officially went live last month and in July we opened the doors to our sixth branch in Blandford Forum, Dorset. We put a lot of effort into crafting the best team possible and they bring to the table a combined total of 50 years’ experience in the trade. It’s our biggest premises yet and also houses our fourth and largest bathroom showroom yet. Set out over 130 square meters you can find over 20 stunning displays from leading suppliers such as Laufen, Crosswater & Bristan. Is this branch just open to the Trade? Absolutely not! As with all of our branches this one is no exception. Although our customer base is largely tradesman in the plumbing aspect of the business, everyone is of course welcome and always receive the same levels of customer service. 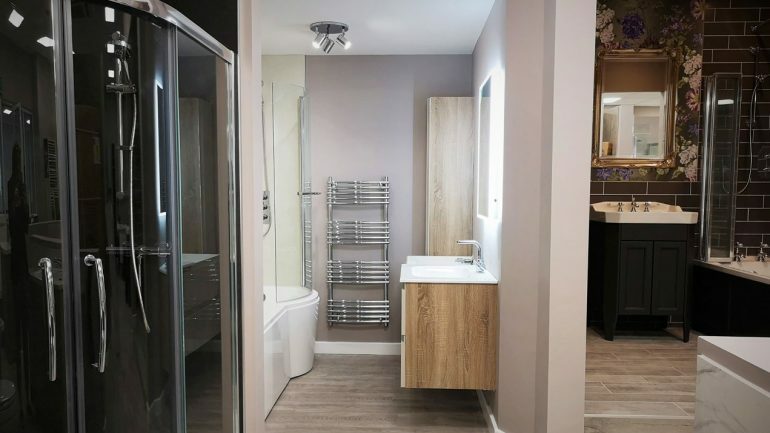 Our Bathroom Showrooms are also built with all customers in mind and have a relaxed, comfortable and friendly environment to allow you to choose your perfect new bathroom. 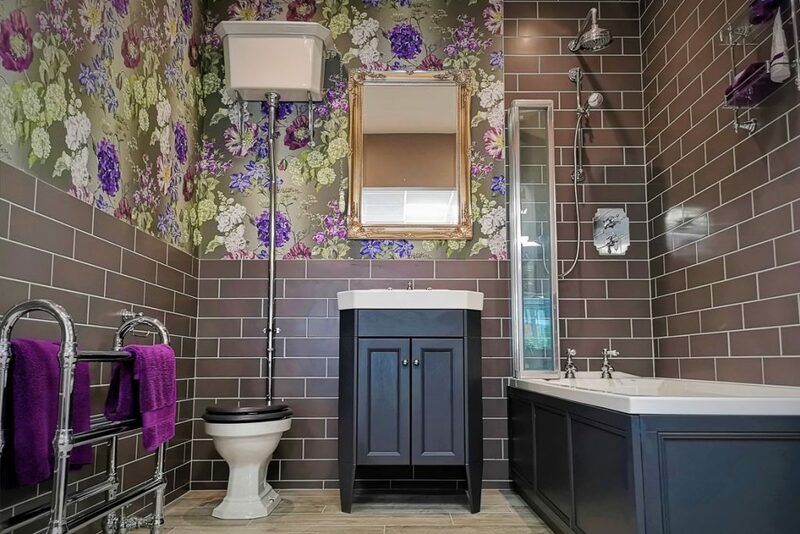 We offer FREE site visits, and our in house design team offer virtual imaging to really help you visualise how your new bathroom will look and feel. All of our customers receive FREE quotations and FREE local deliveries to make everything as easy as possible.